Sometimes we can make the mistake of having locked keys in car or even lost completely. We can stand outside begging to be let back in the car or we can work on a way to solve the puzzle of gaining entrance to the car again. This can be a particularly messy situation, especially if we’re under the circumstance of having left the car running or when we don’t possess an additional back up key to open up the car door. 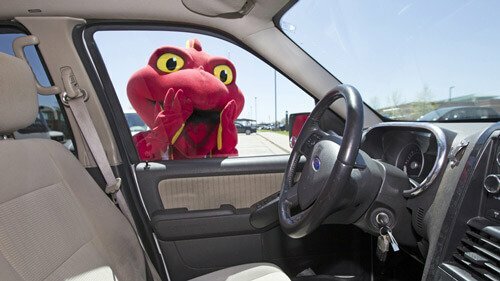 If you find yourself in any type of locked keys in car situation, you can hire a professional automotive locksmith Spokane to assist in the re-entrance to your vehicle. A professional locksmith will possess the correct wedge and hook tools to open up your car door without causing any dents to your automobile or to its paint job within a short amount of time. 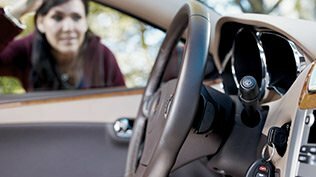 If you do not possess a key to the doors of your vehicle apart from the locked keys in car, it is greatly possible that the locksmith Spokane will be able to cut a car key replacement for you. You can also have this car key programmed so that not only will it be able to open your car doors, but it will also have the ability to start your car’s ignition too. A spare key is the ideal way to make certain that when and if you do get locked out of your vehicle ever again because of locked keys in car, you will be able to simply handle the situation without having to call for assistance. This improvement will secure the chance that every future car lockout will not be stressful and/or that big of a deal. Another great thing about locksmith Spokane is that if you think that there is something wrong with your car’s ignition or the car key you will be able to ask them to assess the problem for you. If you need an engine fix or a key replacement for your vehicle, an automotive locksmith will be able to help you out.